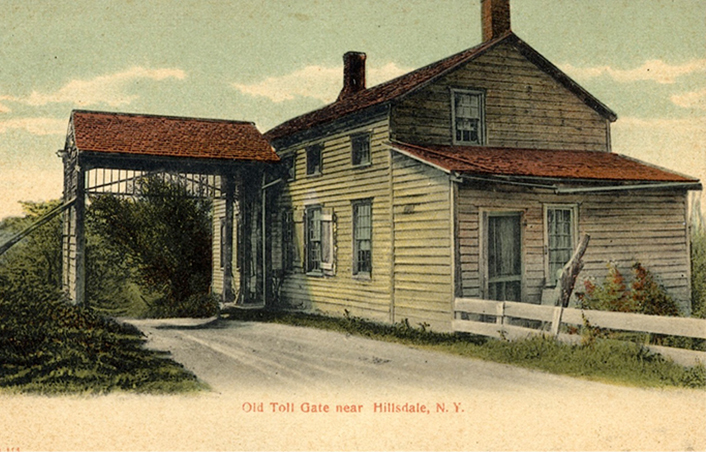 The Friends of East Gate was formed in 2016 to raise money to stabilize, preserve and restore the historic East Gate Toll House, an architecturally and historically significant building and one of the last remaining toll gate houses in New York State. 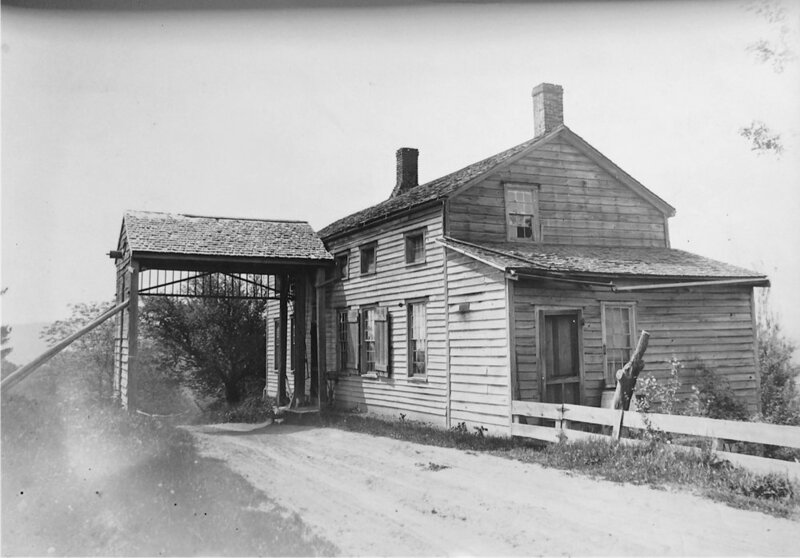 It is listed on the National Register of Historic Places and located in Hillsdale on Route 23, which was the old Columbia Turnpike, chartered in 1799. After the Revolutionary War, population in New York City grew at a rapid pace and demanded produce, flour, grains and livestock. This meant a steady source of income for farmers in what today are Columbia County, NY, and Berkshire County, MA. But getting goods from the farm to New York meant carting them west to the Hudson River, where they would be sent down to the City by ship. Founded in 2016, the Friends of East Gate promotes an active interest in the history of transportation in New York State and particularly the development of the Columbia Turnpike. Help support our commitment to restore the old East Gate Toll House, a national landmark and symbol of America’s early economic development.